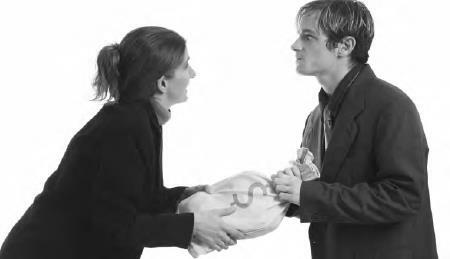 What are the factors a court considers in deciding whether and how much to award in alimony? Again, this can vary depending upon respective state law. The two most important factors in most states are the need of the lower-earning spouse and the ability of the higher-earning spouse to pay such spousal support. Judges often award alimony if one spouse earns signicantly more than the other and/or has considerably more valuable assets (iStock).